The previous home of two pre-prohibition breweries, River Bluff Brewing is housed in the historic 1224 Frederick building. Visit us in the newly renovated space, and enjoy our current selection of beers and event calendar. 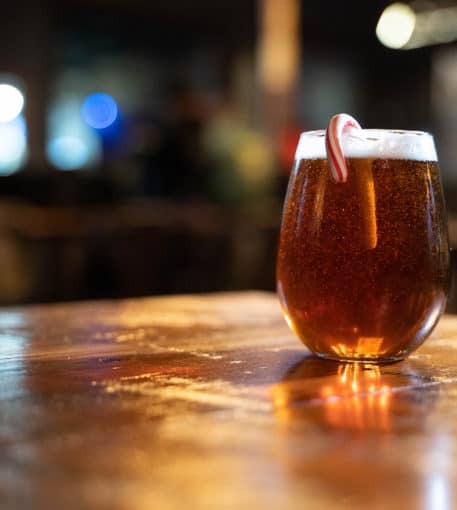 A delicious spiced ale that is sure to lift your holiday spirit.